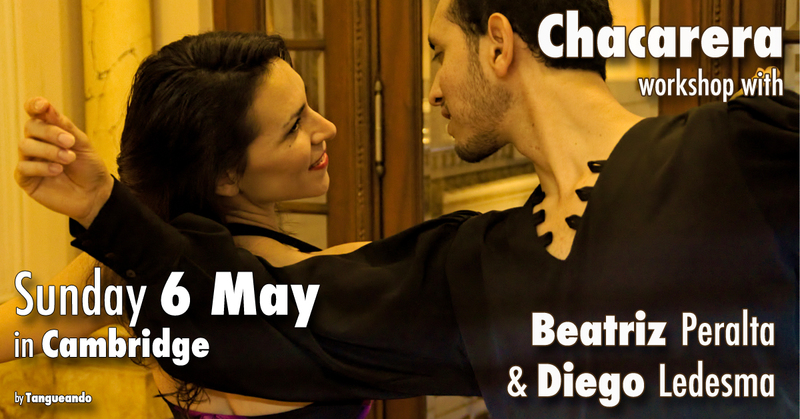 Beatriz & Diego are a couple of highly skilled and experienced dancers and performers of ARGENTINE TANGO and ARGENTINE FOLKLORE and present different aspects of the multi-faceted Argentine dance and music culture of which Tango is only one of these aspects. Individual bookings welcome. You do not need a partner.